year 2012. Six years have passed since the Second Disaster, eclipsing the events of April 1986. 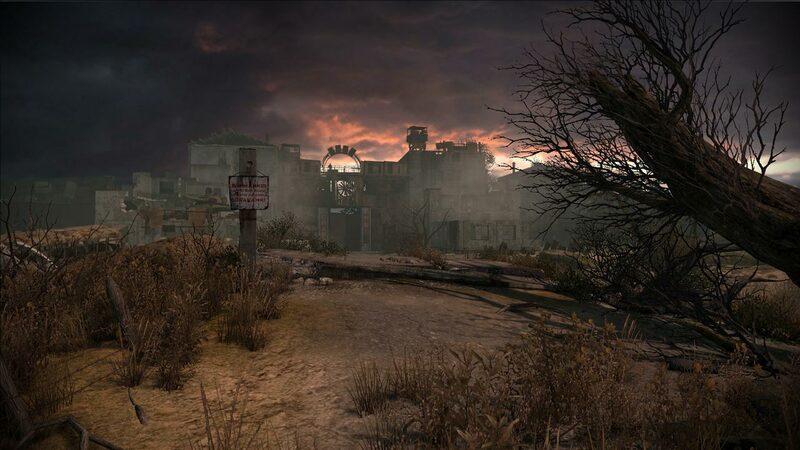 The game takes place in the Chernobyl Exclusion Zone, which has turned from a place where destinies were breaking, into a threat to all of humanity. The zone reveals its secrets reluctantly, through force, and the rare hero will be able to get to her very heart and find out - what danger is waiting for him there? 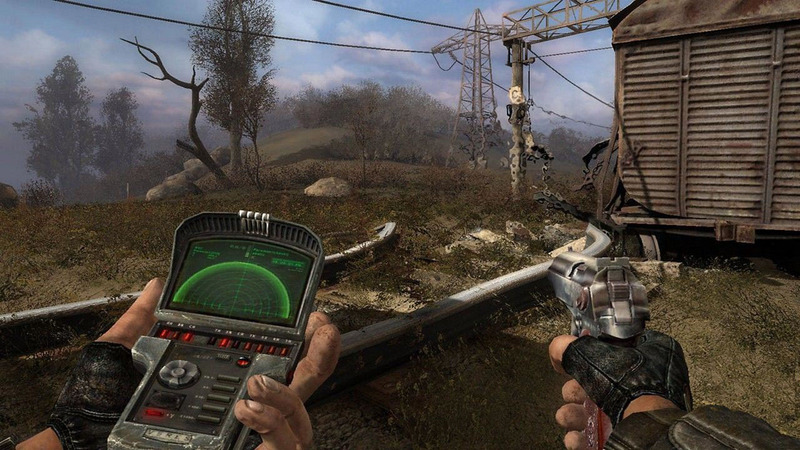 The game´s plot takes players one year before the events of the original S.T.A.L.K.E.R. in 2011. For the first time, a group of stalkers came close to the very heart of the Zone - the Chernobyl NPP, provoking a cataclysm that almost led to a catastrophe. The grandiose Discharge of anomalous energy changes the Zone. 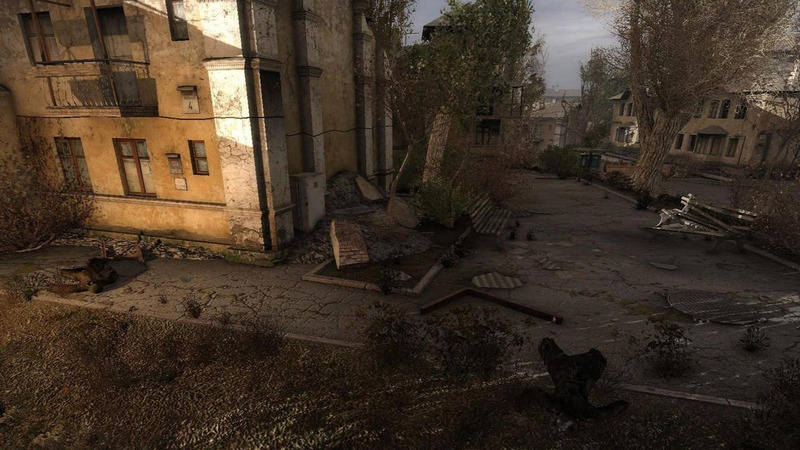 Changes to the well-known stalkers map of the Zone upsets the fragile balance of power. Enmity for new territories, fields of artifacts and spheres of influence flares up between the groups. 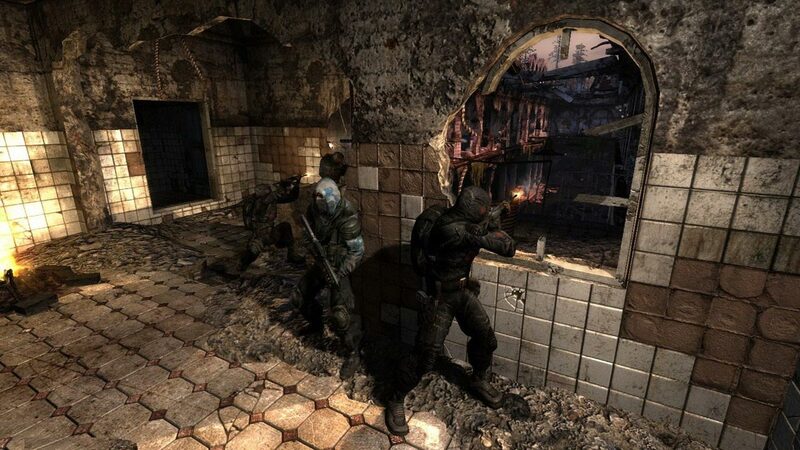 The main character is a mercenary, who by the will of fate turned out to be at the very edge of the confrontation between the stalker factions, the Strelkom, and even the Zone itself. 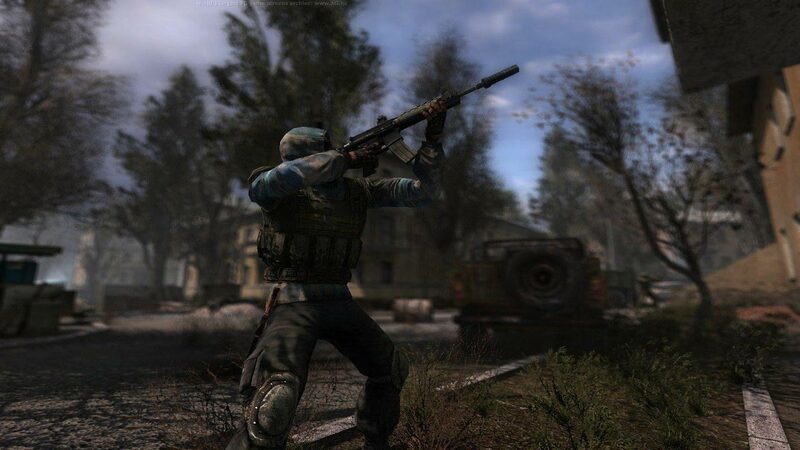 The main character will play a major role in the events that led the history of the Zone to the point where the original S.T.A.L.K.E.R. game begins. 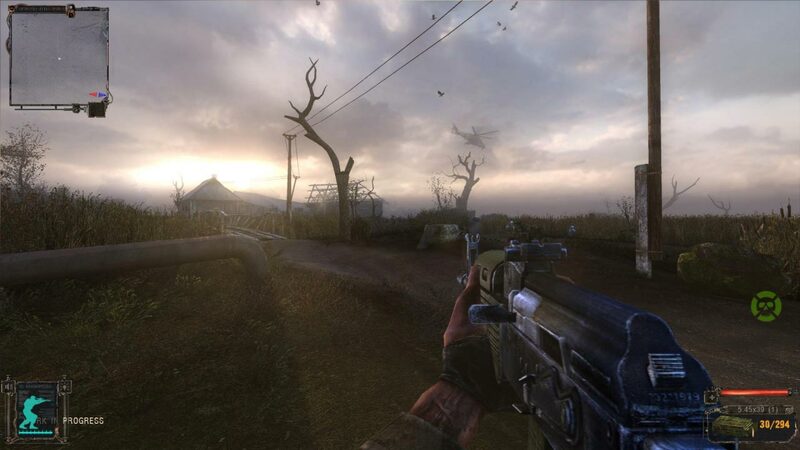 The game takes place after the end of the game "S.T.A.L.K.E.R." and destruction Strelocom project "O-Consciousness". Having learned about the opening of the road to the center of the Zone, the government decides to conduct a large-scale military operation to take control of the Chernobyl NPP. The operation receives the code name "Fairway". Despite careful preparation, she suffers a fiasco. In order to gather information about the reasons for the failure of the operation, the Security Service of Ukraine sends its agent to the center of the Zone. Then it all depends on the player. • Emissions significantly affect the world of the Zone. • Added sleep function to the game.